Get your tickets before Saturday’s Event. Kids 12 and under.. free.. All others $10.00. 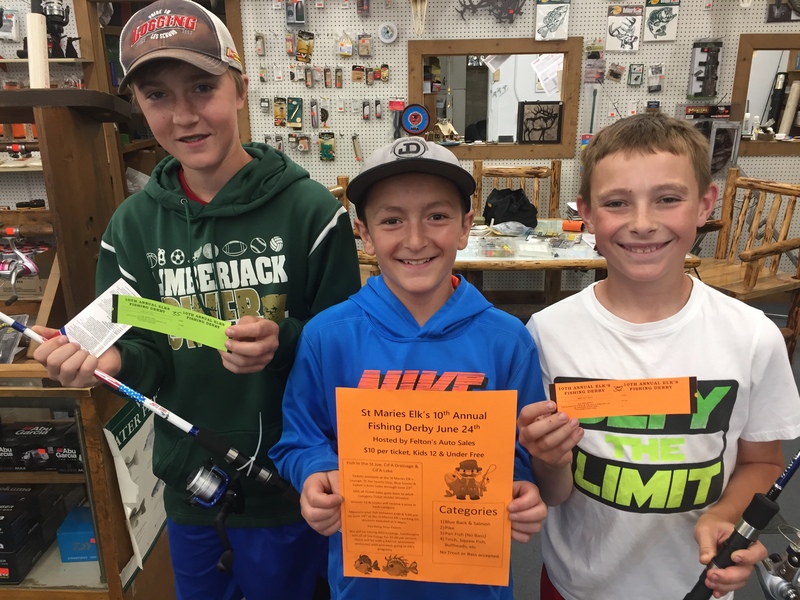 Win prizes for your catch, 4 divisions, sign up at Blue Goose Sporting Goods, Elk Lodge, or other local stores…Don’t miss out on the fun!!! !